These food grade spigots are designed to fit a 3/4 inch opening to create a tap for dispensing liquids or to replace an existing tap. They are made of FDA approved Polypropylene and designed specifically for gravity feed. best of all they are made here in the USA. Washers and nuts are included. 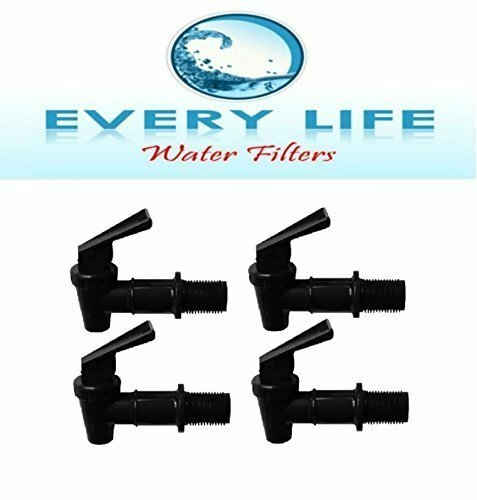 If you have any questions about this product by Every Life Water Filters, contact us by completing and submitting the form below. If you are looking for a specif part number, please include it with your message.